The next morning classes began! 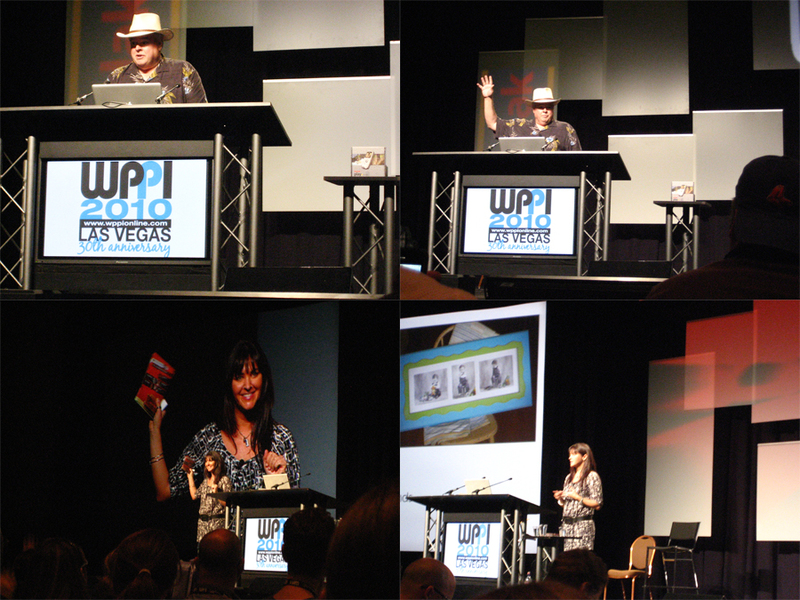 WPPI attracts the top photographers from all around the world to come and speak and give classes. I attended about 4-5 classes a day! Talk about exhausting! I decided I wasn’t going to lug around my camera all week so instead I only used my little point and shoot Canon camera. Here are a couple of the speakers I got to listen and learn from. I have about 10 notepads filled with notes, so trust – I learned! Along with classes and speakers there is a MASS-ive trade show. I’ve never been to a trade show, but this was amazing! I got so many great ideas for new product offerings for my clients! I met soooo many amazing photographers in Vegas, it was head spinning! I went knowing no one – and almost everyone I knew thought I was insane! This 4’11” girl is going to fly across the country by herself?? For real?? Yes for real, it’s one way I’ll push myself to meet new people! I ate lunch with people I met in line while ordering my lunch, walked down the Vegas strip with people I sat next to in class and went to dinner and parties with people I met on twitter. I mean how cool is that? 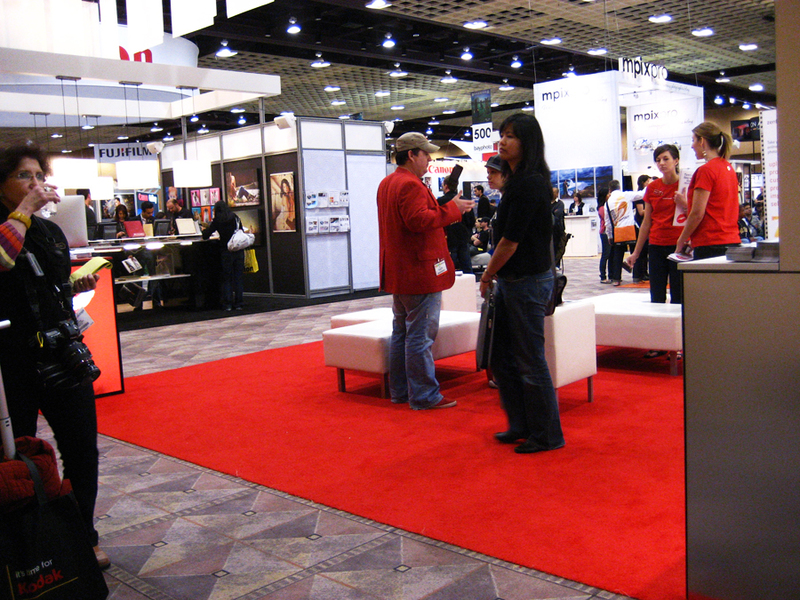 I’m glad I went alone, but that doesn’t mean I wont have a roommate and friends next year at WPPI! So here’s some fun things I did in Vegas…. 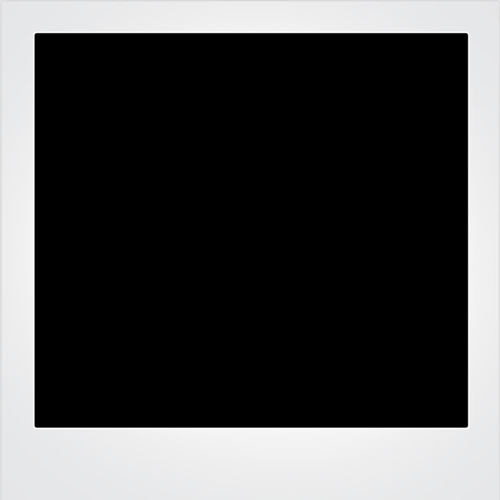 slots!….PENNY slots to be clear…Vegas took $2 from me!!! and finally…just some pictures from around Vegas! Watch out for a blog post coming later with a free picture to download for a background image on your computer! and last but not least, check out my facebook page and become a fan!! !